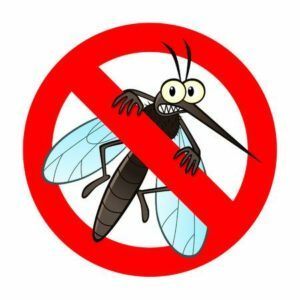 Cypress Creek Mosquito Control will begin spraying the entire City for mosquito’s beginning April 1, 2019 thru October 30, 2019 two nights weekly. The spraying will occur on Tuesday and Thursday nights. The Zika virus is still a risk and has the potential to have a larger impact in the U.S. in 2019. The Zika virus is spread by the bite of an infected Aedes species mosquito. These mosquitos breed in artificial containers such as gutters that have not been cleared, potted plant saucers, and other areas holding stagnant water. To help in the fight against Zika and other mosquito borne diseases, homeowners should police their yards for these types of conducive conditions.